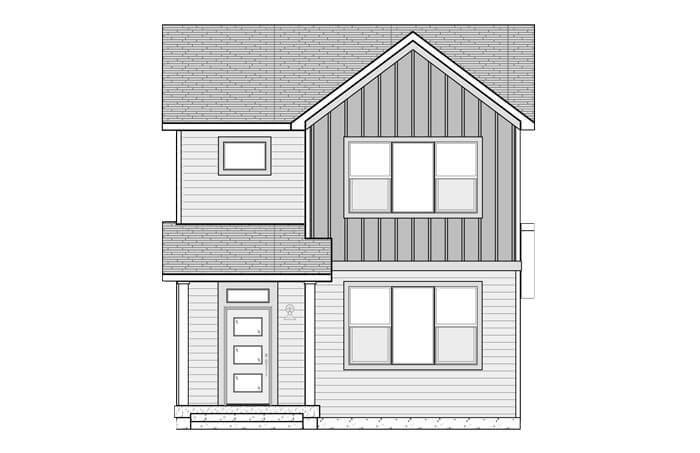 11605 Dewey Street Summer 2019 1,727 SQ FT 3 Bed 2.5 BathExtra windows in living room and bdrm #3. 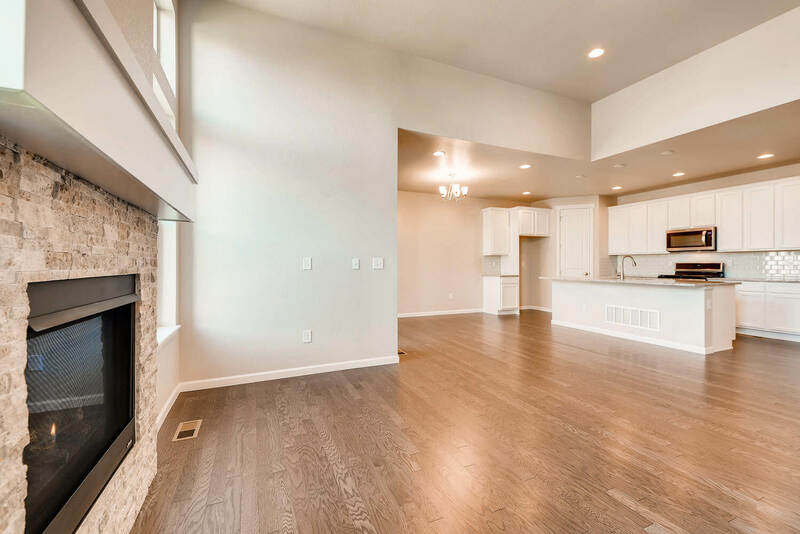 11611 Dewey Street Summer 2019 1,537 SQ FT 3 Bed 2.5 Bath2-car attached garage. 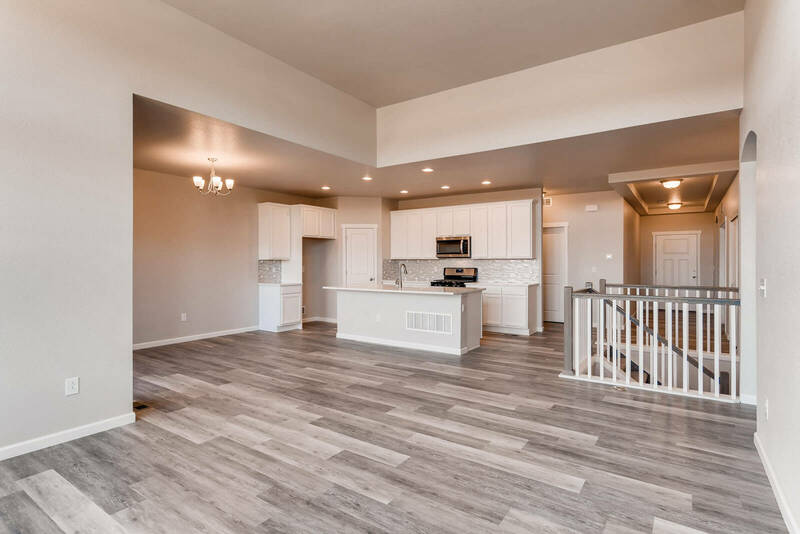 11629 Bethany Street Summer 2019 1,537 SQ FT 3 Bed 2.5 BathHandrail w/ square wood painted balusters. 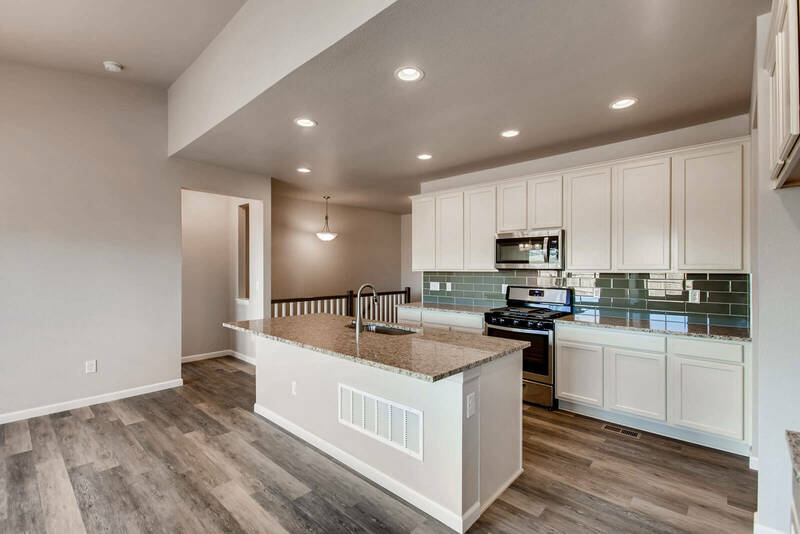 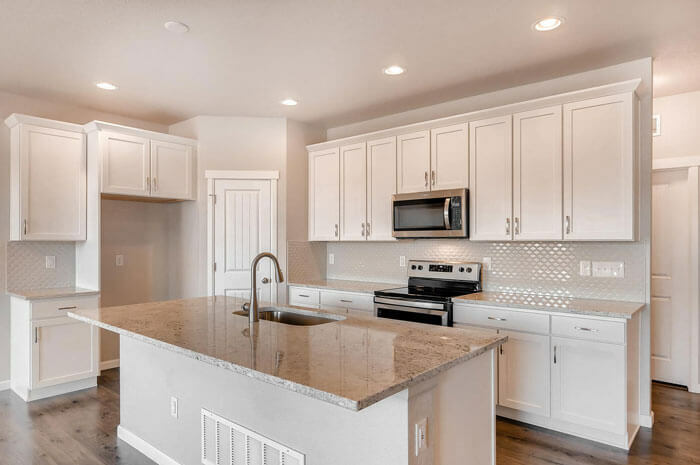 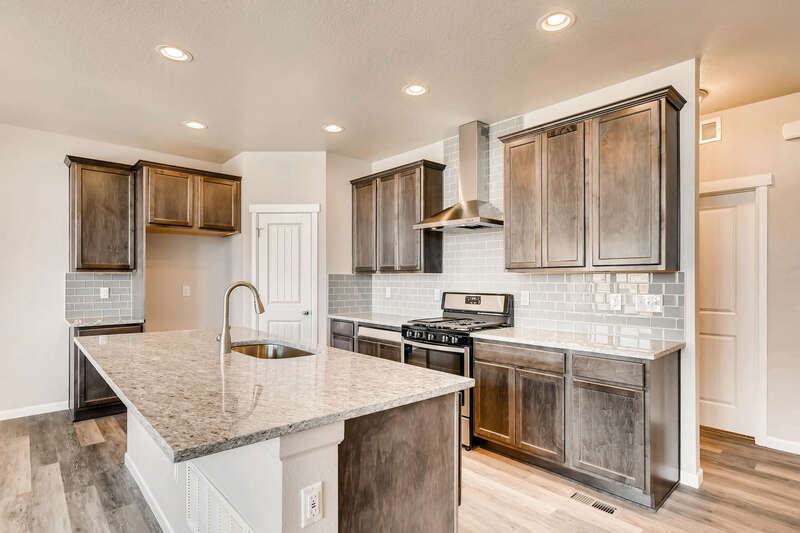 11909 Barrentine loop, Parker Immediate Delivery 1,537 SQ FT 2 Bed 2 BathGranite countertops throughout.